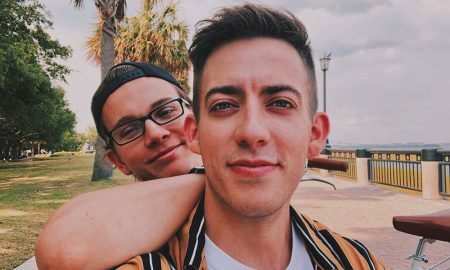 Former Glee star Kevin McHale opened up about his sexual orientation. 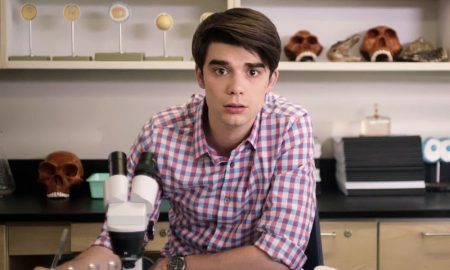 A closeted high-school senior learns to love in Craig Johnson’s naughty and touching comedy, Alex Strangelove. 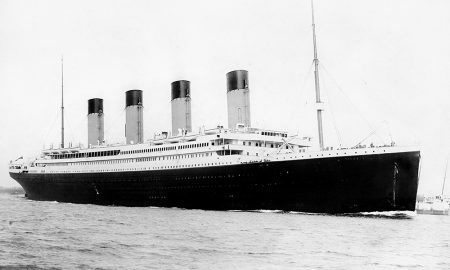 Hugh Brewster is the author of numerous best-selling books about the Titanic. 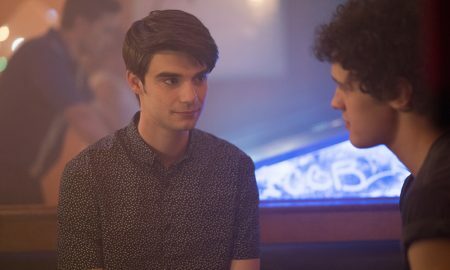 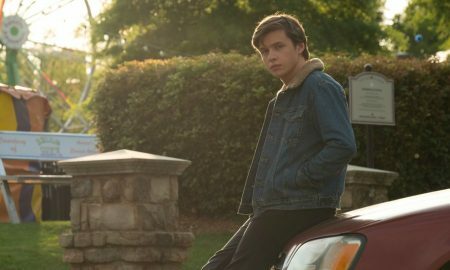 Netflix announces upcoming gay romantic comedy Alex Strangelove on the heels of Love, Simon.